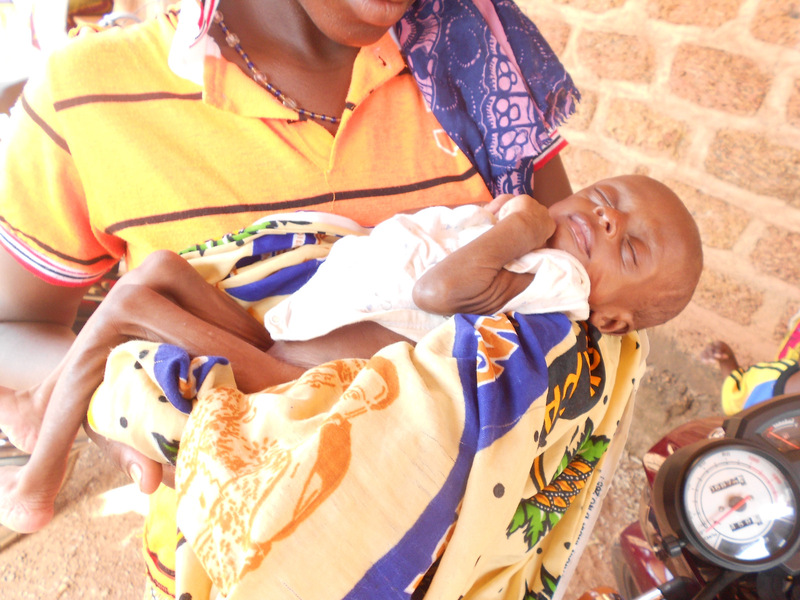 In Burkina Faso, one of the least developed countries in the world, babies are often born into unimaginable and desperate situations. Perhaps the mother has died in childbirth or soon after the baby is born. These children are many times blamed for the deaths of their mothers, and are thought to be cursed and are ostracized by the community. Perhaps the baby is older than one year of age and his or her mother has been bitten by a snake or fallen from a tree. Sometimes, the mother may be physically ill with HIV or some other disease or mentally ill and cannot care for the child properly. Other times, the mother is overwhelmed or ashamed and abandons the child as a result of the infant being born out of wedlock. Whatever the case, these babies simply will not survive unless there is some kind of intervention to save their lives. The Infants in Distress Program exists to care for these infants by demonstrating divine love and sharing the gospel of Christ, thus impacting the whole family. This program had its’ official start in 2010 when the local missionaries realized that many of these children, who were believed to be cursed, were being left to die. Now, with more than 400 children who have been through the program, this practice of infanticide is being abandoned because of the strong rapport that this program has in most every village in the focus area. From the beginning, the local missionaries believed strongly that God was not calling us to create another orphanage, rather they heard Him say to keep the babies within the extended family unit. 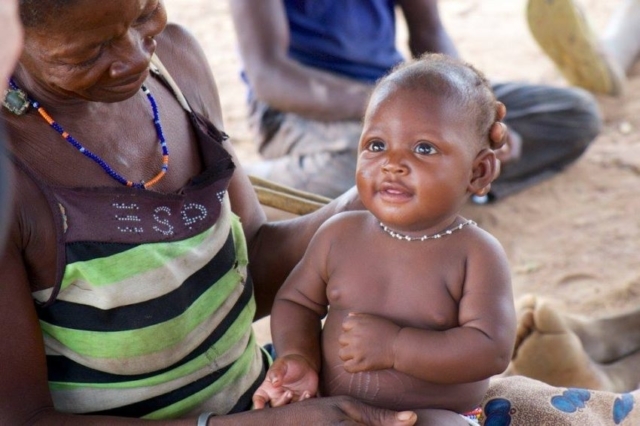 So from the beginning, the main objective was to provide for the immediate life saving needs in order to empower the family, so that this infant never has to leave its’ family. 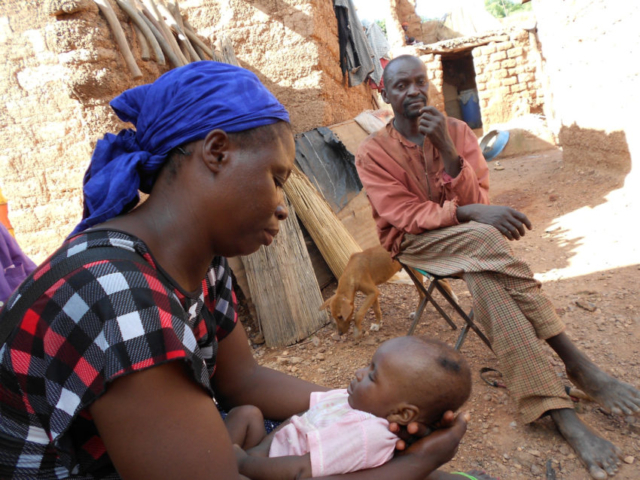 In extreme cases, where it is not possible for the extended family to care for the child, then a foster family, from within the existing church movement, is identified and trained so that the child remains in the village, cared for by the Burkinabe people. When infants are admitted into the program, the caregivers receive a months supply of infant milk powder, a specially formulated cereal powder made from local grains and fish if age appropriate, an Avent baby bottle and a thermos for storing clean boiled water specifically designed to reduce contamination. The child is also given clothing and a mosquito net to reduce the risk of exposure to malaria. Each new child is given a medical exam and monitored for growth and development. The caregiver is given intensive training on health, hygiene and the proper care of an infant and continues for several weeks and even months until the caregiver completely understands her role. 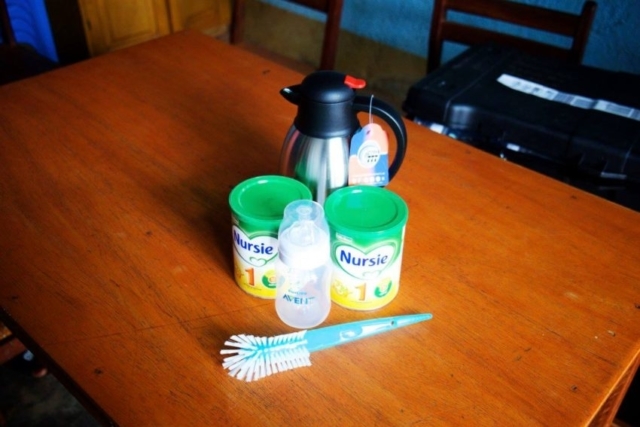 In addition, the Infants in Distress Program is committed to follow-up on the infant’s progress and caregivers by monthly milk distributions and frequent, unscheduled home visits. Infants in Distress seeks to help change the fate of innocent children with God’s grace and mercy. This is a ministry devoted to caring for those who cannot care for themselves. Surely, this is what God intended when He said, “Defend the cause of the weak and fatherless; maintain the rights of the poor and oppressed” Psalm 82:3 (NIV). Infants in Distress exists to care for these children. It is an opportunity to be the hands and feet of Jesus. This is a chance to share the gospel of Christ by seeing a need and responding with love, life-saving milk formula, medical care and training. Click here to learn more about the history of Infants in Distress. Click here to read testimonials from the program.